The typical American diet is taking its toll on our health as evidenced by the rising rate of obesity and the earlier onset of serious but avoidable health threats, such as heart disease and diabetes. There has not been enough emphasis, however, on how poor eating habits and nutritional deficiencies are jeopardizing the development of a healthy brain. 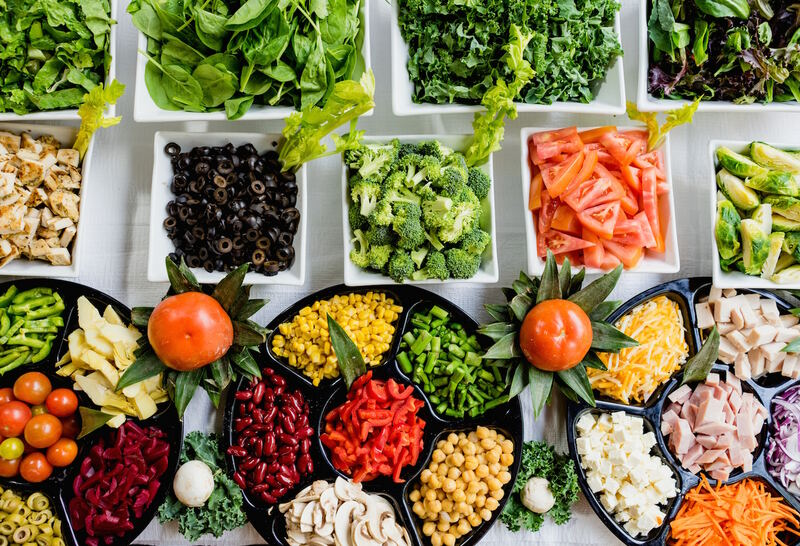 Eating the right foods for brain health is especially important for people with Functional Disconnection Syndrome or similar imbalances in the brain. Discovering and eliminating sensitive foods that exacerbate Functional Disconnection Syndrome is key to get the maximum benefits out of Brain Balance. Spend seven to ten days writing down everything you eat throughout the day. Arrange the diary by meals and snacks, noting when the foods are eaten. Also write down all behavioral and dietary symptoms you experience, the time they happen and for how long. Review the food diary from step one and look for recognizable patterns. Reactions to food sensitivities usually happen anywhere from two hours to three days after a particular food is eaten. Write down any possible suspects – foods that seem to correlate with negative behaviors. Common sensitive adults with brain imbalance are wheat/gluten, apples, dairy/milk, tomatoes, corn, citrus, eggs, legumes, soy, and yeast. Remove all foods you’ve identified in step two plus the most common sensitivities listed completely for the next four weeks. Make a concerted effort to make your diet healthier by also eliminating junk food, processed foods, and food additives. Be aware that you may go through withdrawal symptoms which should go away within two weeks. If steps one through three have resulted in noticeable improvement, you can begin to reintroduce the foods that you isolated for suspected food sensitivities. Reintroduce them one at a time (order does not matter). Record your procedure and results. If a food challenge results in significant symptoms, do not continue the challenge until all the symptoms are gone for 24 hours. You should have clearly observed that certain symptoms subsided during the elimination diet and returned when a given food or foods were reintroduced. These are now confirmed food sensitivities and should be abandoned until success is achieved on the Brain Balance Program. For more tips and information about implementing an elimination diet, You can also buy the full elimination diet plan from my online store.